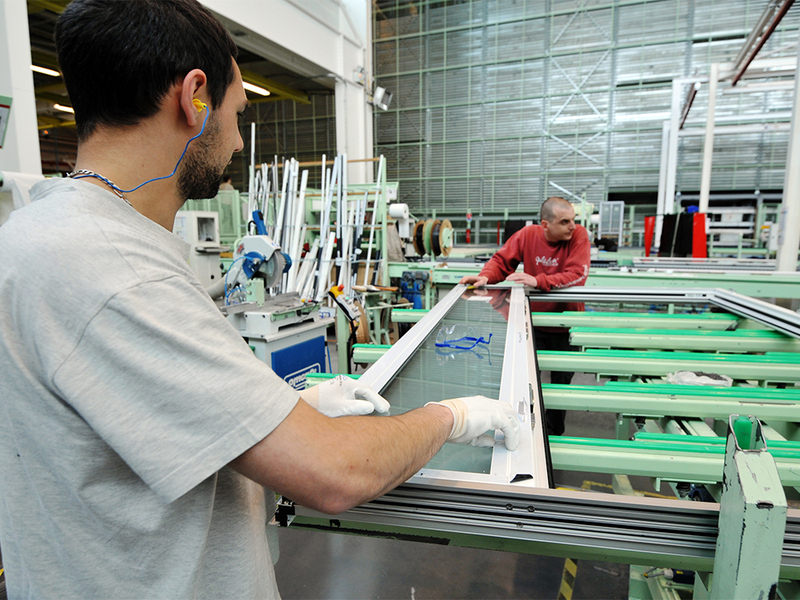 New figures reveal that manufacturing in France has unexpectedly returned to growth. The Purchasing Managers Index (PMI) for March shows that manufacturing output has increased at the fastest in almost three years. The news is particularly welcome as France has been posting some of the weakest results in Europe. Seasonally adjusted, France’s PMI figures, collected by Markit, for March rose to 51.9 from 49.7 the month before (any result above a mark of 50 suggests growth). The figure is significantly above the 49.8 points analysts had predicted. Additionally the services purchasing managers’ index (SPMI) rose to 26-month highs of 51.4, from 47.2 in February and much higher than the 47.5 percent analysts were expecting. The new figures will be warmly received in Paris, where much has been made of President François Hollande’s consistent struggle to get the economy back on track. In mid-March automobile sales figured for Europe revealed that all countries apart from France had returned to growth, yet another bad omen for signs of economic recovery. “Much-improved PMI data in March indicate that the private sector is moving in the right direction, with activity, new business and backlogs all returning to growth,” said Jack Kennedy, a senior economist at Markit, commenting on the figures. It might just be the good news that Hollande has been waiting for, as much of the criticism of his government has been about its inability to kick-start the private sector. However since the new year, the president has been committed to cutting taxes and bringing down public spending. The new PMI figures might mean that these modest measures are beginning to take effect. However, the ECB has also strived to keep interest rates low in order to boost demand, and it seems to be working, if France’s figures are anything to go by.